Over the past 30 years, businesses and individuals have sought our help and advice.They've hired us to handles claims of all types and sizes. Simply put, we are highly skilled and successful at achieving positive results for our clients. From the moment you call us or walk through our front door you will see that everyone at Sheffer Law Firm is professional,courteous and attentive. 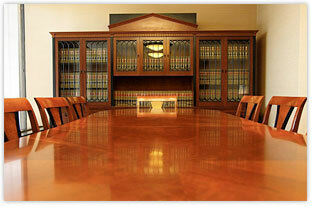 Our attorneys represent clients throughout Kentucky, Indiana, Ohio and Tennessee. We handle a variety of cases from medical malpractice and products liability to personal injury and premise liability.